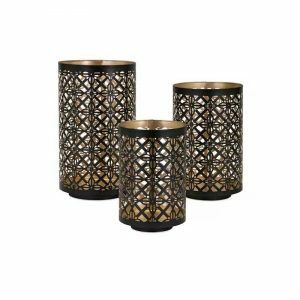 Vggift Decorative Iron Vertical Table Standing Vintage Tab Bubs Style Candle Pillar Holder - VGGIFT | is a very good gift Supplier. 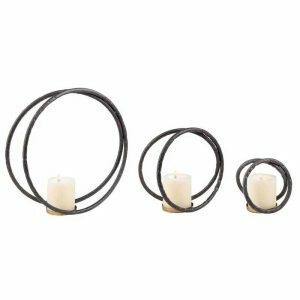 Stand with Glass Candle Holder. 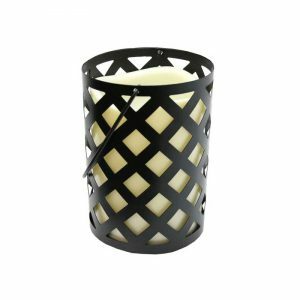 Add the elegance of candlelight to your home with this Vggift Metal Stand with Glass Candle Holder. The three glass candle shields stand in a row on the iron base, unadorned and strikingly beautiful in their simplicity. 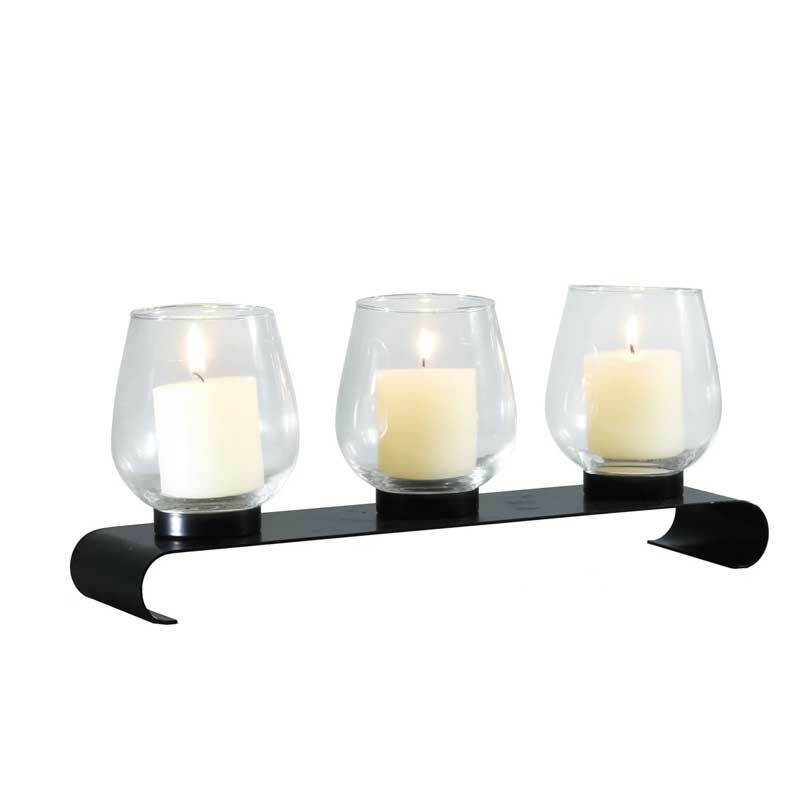 The matte finish and gentle curve of the cast iron stand give the piece a refined elegance. Use to decorate your bedroom or living area. 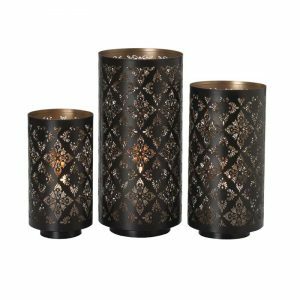 The piece can stand alone, or be used with other matching pieces as decoration for romantic or celebratory events.